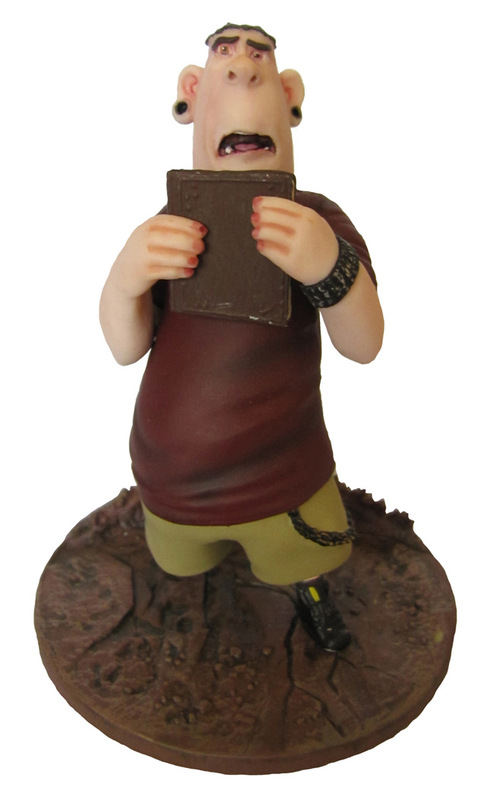 Huckleberry unleashes the zombies from ParaNorman! 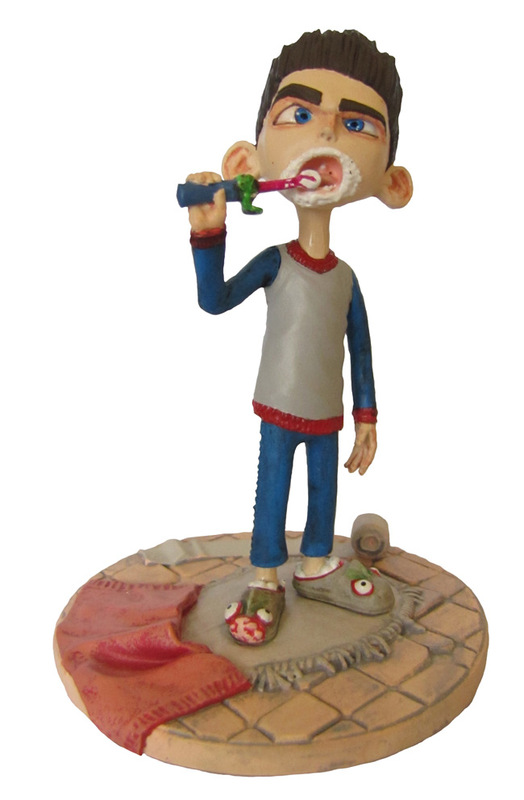 Los Angeles, CA (August 17, 2012) - Huckleberry picks up from their San Diego Comic Con preview with the release of its first series of figures from Focus Features / LAIKA film ParaNorman. 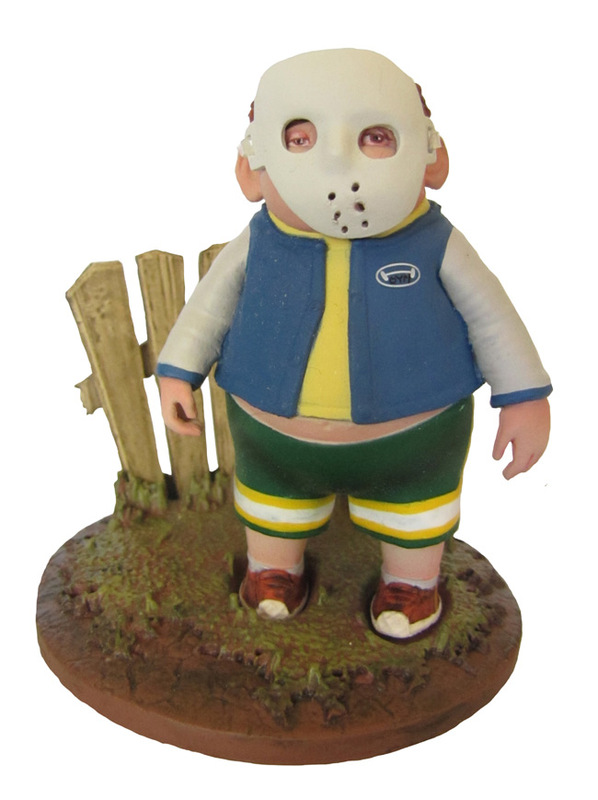 The eight figure 3.5"-4" line encompasses all of the core characters and a number of spooky zombies. Included are Norman in pajamas, Norman w/ zombie hand, Neil, Alvin, Zombie Judge Hopkins, Zombie Lemuel Spalding, Zombie Amelia Wilcott and Zombie Will London.